When Zani decided to include cupcakes on the menu, she could think of no one better to bake Joburg’s best but Black Vanilla. Beninca (the owner of Black Vanilla) started her small bakery just a few months ago and will now be making a range of exclusive cupcakes, just for The Whippet – I really don’t want to give away too much, but thought it would be a good idea to ask Beninca a few questions so that we can get a better idea about her and Black Vanilla. how did you get into cupcakes? Well…at times I take a sip of this little bottle of potion on my counter… I close my eyes, count to three and voila, there it is, me inside of a cupcake! 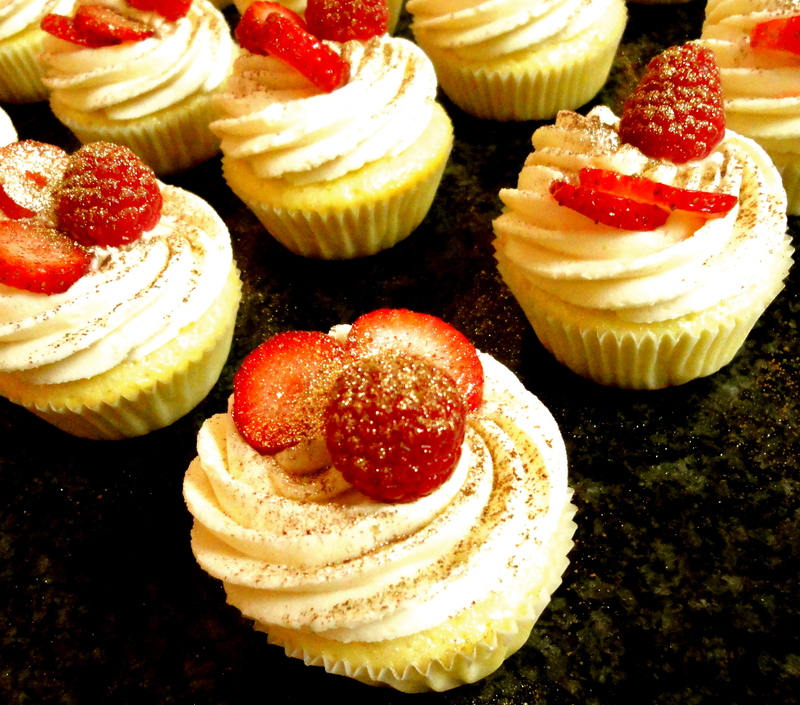 what is the best cupcake you have ever made? Must be the lavender cupcakes for a Spring Fashion Show. what cupcake will you be making exclusively for The Whippet? Linden is known for their delicious peaches – I will be making a caramelised sugar, summer-peach infused cupcake with a dash of Lindt chocolate on top. why is The Whippet a good partner for you guys? Expanding my business and getting involved with people who lead without a title… that’s my motto! The Whippet was a natural fit. 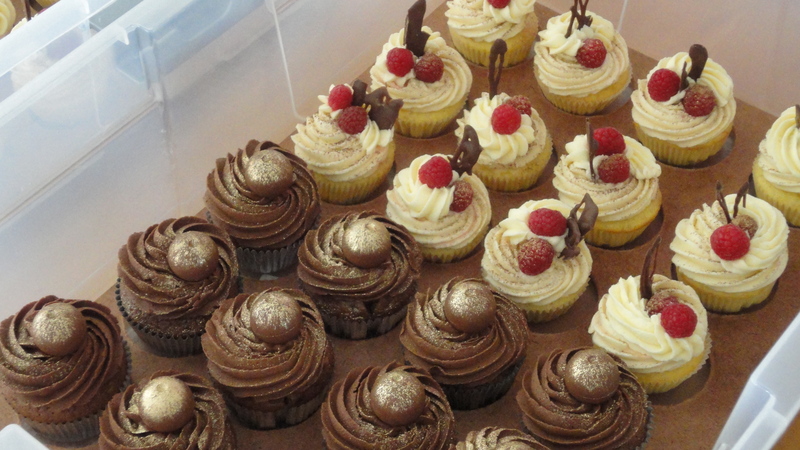 Below is a slight taster of what you can expect from the cupcakes made exclusively for The Whippet. Previous Post The construction process is kicking off! Next Post The Whippet – So what’s up with the name?